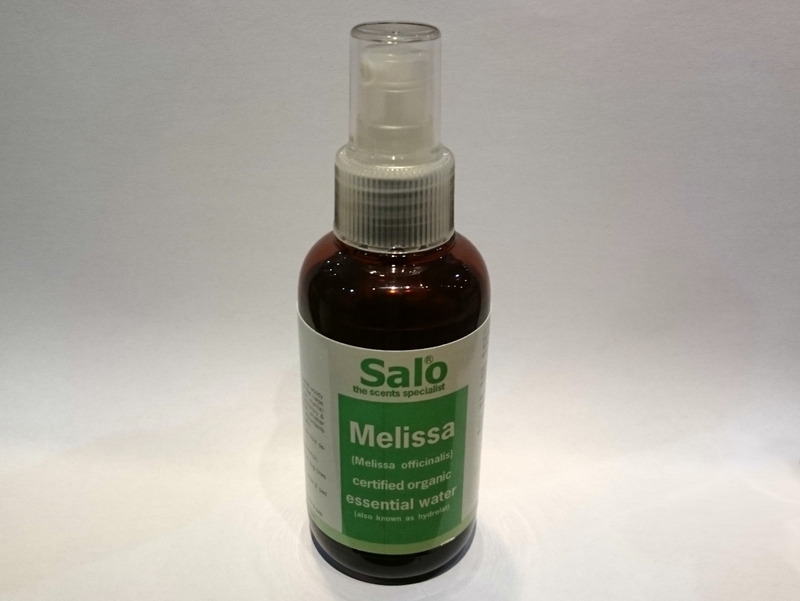 Melissa (melissa officinalis) essential water has a sweet, woody, herbally warm scent.. Its very calming and sedative oil that helps reduce stress, uplifts your mood and improves your mental performance. 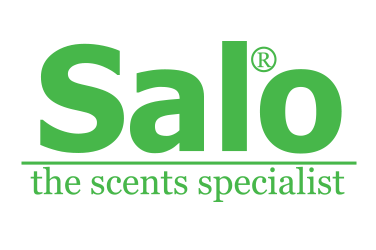 It is also highly anti-viral anti-nflammatory and antiseptic. It has been used traditionally for infections, bacterial or viral. It is also exceptionally high in antioxidants which will help reduce premature aging of skin cells.